You all know Beast, from Beauty and the Beast. Alfonso Serrano is the hero of Embraced By Blood, book 2 in the Sweetblood series, written by me, Laurie London. Alfonso Serrano had seen some strange things in his long life, but this had to be one of the strangest. A moment ago, when he’d knocked on the ornately carved door of the castle, it was answered not by a butler or a maid, but by furniture and housewares that walked and talked. Alfonso knew the owner was a Beast and that the place was rumored to be enchanted, but he hadn’t been prepared for this. “He looks so…manly,” whispered the teacup to the broom. “I wasn’t looking at his eyes,” said the teacup. He hid a smile and pretended not to hear them as he surveyed his surroundings. This place definitely looked promising. When he’d learned the Beast was selling salvage items from one of the crumbling towers, he decided to check it out. Alfonso was building a replica of his parents’ estate, the original having been constructed around the same time as Beast’s castle, and he’d been having a hard time finding just the right materials. Maybe there were some stone tiles or fireplace mantels or even some furniture—the unanimated kind—that would suit his purposes. Alfonso tried not to grimace as he followed the clock down a long hallway that seemed to stretch forever. His leg was really bothering him today. Several months ago, he’d been badly injured in a fire and the knee joint hadn’t regenerated correctly. The Beast was leaning over a desk when they entered the tower room a few minutes later. He glared at them with dark, fiery eyes and looked as though he were ready to kill something. Fangs hung from his mouth like daggers and his large paws clutched the edge of the desk. The clock quickly left the room, shutting the door behind him. Alfonso glanced around large room and was drawn to the fireplace. He approached it for a closer look and ran his hands over the aged wooden mantelpiece. It reminded him of the one from his parents’ sitting room. Yes, this might work. “Not necessarily.” Alfonso then explained what he was doing. Letting Lily go was the hardest thing Alfonso had ever done. But he didn’t have a choice. Not if he really loved her. Given that a Darkblood assassin from the Order of the Red Sword was hunting him, it was too dangerous for her to be around him. And with his disfigurement and physical limitations now, he’d never be able to adequately protect her and her daughter. Later, after the mantel had been removed and carried out, Alfonso turned back to the Beast who’d been quietly watching the proceedings. Laurie would like to offer one of you a copy of her book! 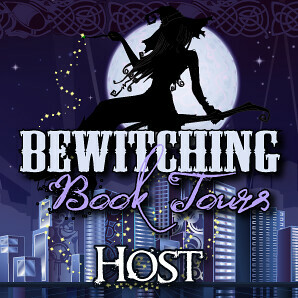 To enter, just leave a comment letting me know if you’ve read the first book in the series, Bounded by Blood. 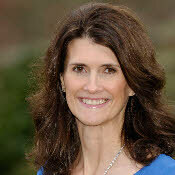 Her debut book, BONDED BY BLOOD, A Sweetblood Novel came out February 2011 from HQN. 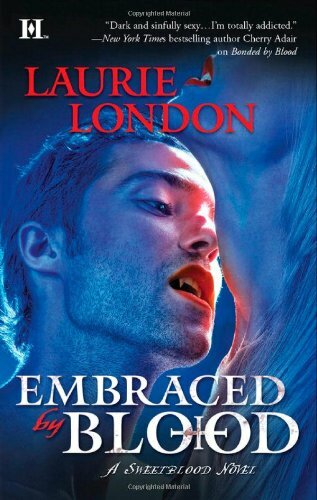 EMBRACED BY BLOOD, the second book in the series, released July 2011. I read and loved the first book in the series. 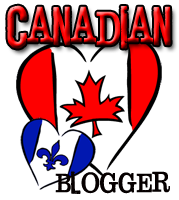 Great new paranormal romance series and I can't wait to read the next book! I have read the first book and can't wait to read the second book. I love Beauty and the Beast. It's my favorite fable. I have Bonded By Blood, but it's currently languishing on my humongous TBR pile because it's in paperback format instead of ebook. I really need to move it up because I would love to read it. Ahhh that was so sweet. Sad, but sweet. I've never saw these books, but they look great, they're definitely going on my tbr list. Thanks for the giveaway:). I enjoyed the story, and I'm looking forward to checking this series out. I haven't had a chance to start it yet, but hope to soon. I haven't read Bonded by Blood yet. I'm loving all these fables though, because they are presenting a lot of authors I haven't been exposed to until now. I really enjoyed this fable and will put Laurie on my TBR list! no need to enter me... Just wanted to stop by and show my love! Aw Alfonso I'm gonna cry. don't enter me either I have read both books and including the novella waiting not so patiently for the next book. Just stopping by to show my support. I haven't heard of your books but that's why I'm loving this month of introductions and fantastic fables. The introductions and taste of so many authors I haven't discovered yet. 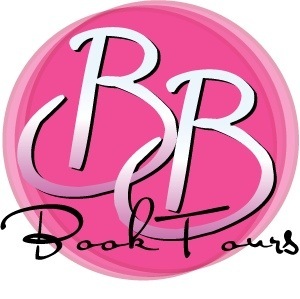 I'd love to win your book! Unfortunately I haven't read the first book but I did add it to my wishlist a while back ;) Thanks for the awesome story and giveaway! I havent read it yet. But I did just get it to Im planning on it soon. 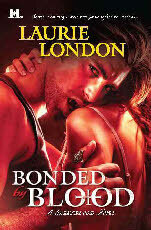 I haven't read Bonded by Blood yet, but I would love to read this series. Have heard a lot of good things about it! I love Beauty and the Beast-- I would love to read this. P.S. I loved the Beauty and the Beast story! I haven't read this first book, it is on my TBR list though. Thanks for the chance. Loved the Beauty and Beast story. I have read the first book and it was awesome! I'm very late to the party, but I LOVED THIS!!!! Can Laurie write or can Laurie write? Fantastic short! I have not read Bonded by Blood, although I am certainly regretting that at the moment, after reading this fable. I knew I would be hooked when I saw that it was Beauty and the Beast. Yes! I have already read book one in this series and it was awesome! Dying to read more so thanks for having this giveaway and including me. I haven't read the first book yet. It looks like another series I''' be adding to my reading radar. I feel so ashamed to admit that I do own Bounded by Blood but I have not read it yet! I know the horror. Nope! I would like to though! I haven't read the first book in the series yet but have heard some good things about it! Thank you so much for the great giveaway! I have read it I loved it and really would love to read the next one! thanks for the chance! I haven't read the first book YET, but I plan on it! o_0 I would so love to win this book, I have yet to read the first one but even so it's okay to read books out of order every once in a while. Thank you so much for the giveaway, and I absolutely loved the story.